There are countless choices of moisturizers vying for our attention, which makes choosing the right moisturizer a daunting task. Are lotions and creams the same thing? Which one is appropriate for your skin type? Keep reading to discover the essentials of a bomb moisturizer and what to consider when shopping for one. So how does a moisturizer work and why do you need it? Water originates in the deeper layers of our skin and moves towards the surface of the skin to hydrate cells in the top layer of skin. It is eventually lost to evaporation. To prevent this loss of water, the outermost layer of our skin, the epidermis — has the ability to produce a protective barrier made up of different components that maintain the adequate hydration of skin. Hydrating our skin is key to sustaining its elasticity, preventing infection, avoiding dehydration and chemical damage, and promoting natural shedding of dead skin. When our skin is damaged, its repair is dependent upon preventing loss of moisture from the skin. The role of a moisturizer is to reduce water loss by restoring the barrier and increasing hydration in skin with ingredients that are the same or similar to natural components that our skin produces. These ingredients fall under three categories: occlusive, humectant, or emollient ingredients. Occlusive ingredients form a physical barrier on the topmost layer of the skin, preventing water loss or evaporation. Humectants attract water into skin cells by drawing moisture from the deeper layers of the skin and rarely from the environment. It makes the skin resistant to drying conditions. Emollients improve the skin’s softness by lubricating and filling in the spaces between rough or dry skin cells, resulting in smooth skin. Moisturizing lotions contain 65-85% water and are great for oily skin. Creams contain less water and more oils which are great for normal skin. Ointments are oil-based with minimum amount or no water; they are great for dry skin and locking in moisture. A key must-have ingredient in moisturizers, hyaluronic acid has a high water binding capacity and holds up to 1,000 times its weight in skin. 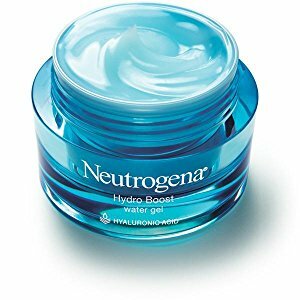 Unfortunately our skin’s HA decreases with age but may be replenished with HA-containing moisturizers such as in Neutrogena® Hydro Boost Water Gel, which is one of the best HA moisturizers on the shelf. It promotes good skin turgor, makes skin look plump and youthful. A powerful humectant that attracts moisture from the environment and from the deeper layers of the skin to the outermost layer. 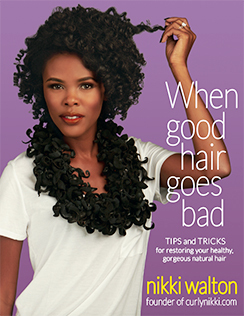 It also helps keep the skin from losing moisture through evaporation. A very effective occlusive ingredient widely used in many moisturizers. It forms a barrier on the outermost layer of your skin to lock in moisture and is great to use after warm showers to trap moist steam. 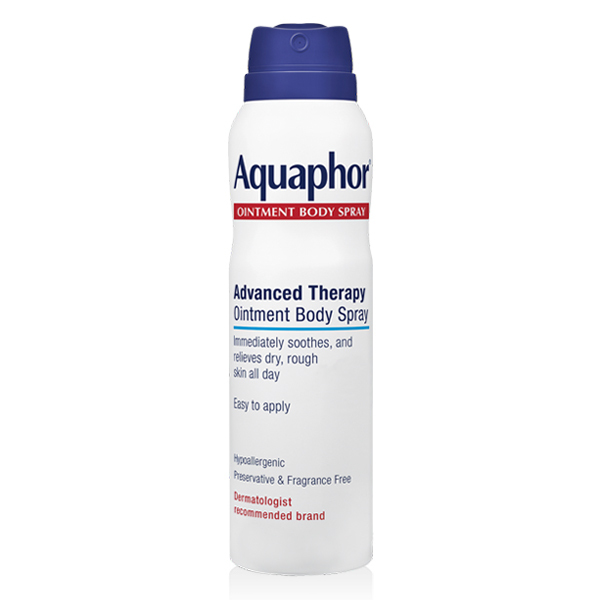 It can feel greasy and uncomfortable when applied during the day; however, Aquafor’s Advanced Ointment Body Spray is a lightweight, non-greasy formula that allows the skin to lock in hydration. Vital standout ingredients naturally found in all layers of the skin to help retain moisture and maintain the skin’s natural protective barrier. Ceramides in skin decline with old age, resulting in dry skin. 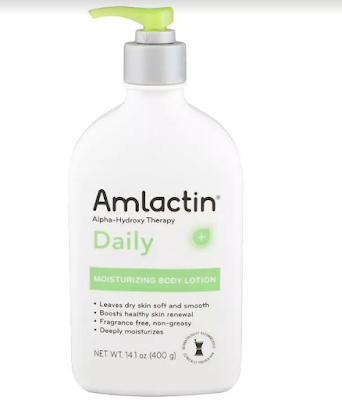 Great for patients with excema or sensitive, dry skin. 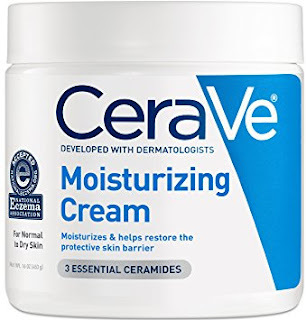 Cerave is famous for including ceramides in their products and their Cerave Moisturizing Cream is widely loved by dermatologists. 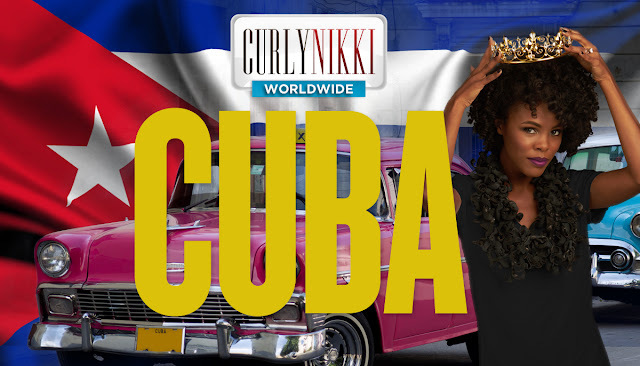 It keeps your skin soft and moisturized all day long without making it oily or greasy. I personally have been using Cerave’s moisturizing cream and cleansers for several months now and have noticed a significant increase in my skin’s elasticity and moisture retention. Not to mention my acne is finally under control! 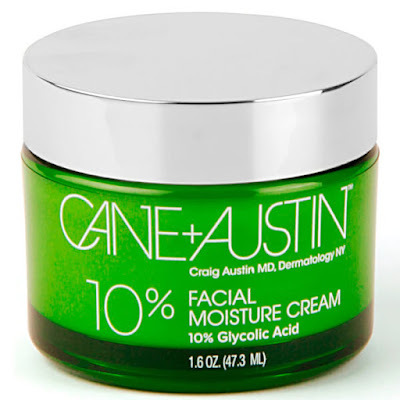 Comprises of both glycolic & lactic acid that serve not one but two vital skin functions. As humectants, they hydrate skin by drawing moisture from the environment into skin and as exfoliants strip away dead skin to reveal more smooth, brighter and an even complexion. AmLactin Alpha-Hydroxy Therapy Daily Moisturizing Body Lotion is a great lactic acid-based moisturizer suitable for the entire body, especially acne prone skin. L'Oréal Paris Revitalift Bright Reveal Brightening Dual Overnight Moisturizer with 4% Glycolic acid and CANE + AUSTIN Facial Moisture Cream 10% Glycolic Acid are very effective hydrating products that also help with acne, hyperpigmentation & rejuvenating skin. 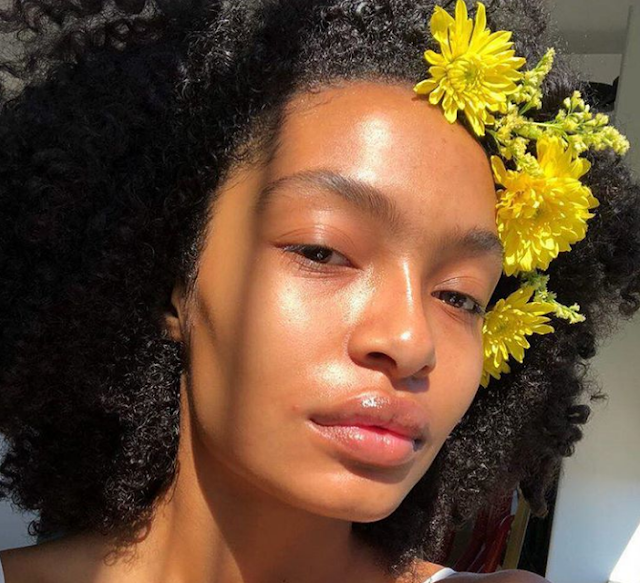 Don’t sleep on the importance of having a proper moisturizer in your skin routine. It will prevent wrinkles and aging skin, keeping your skin looking healthy and youthful no matter the season. Are moisturizers an essential part of your skincare routine?